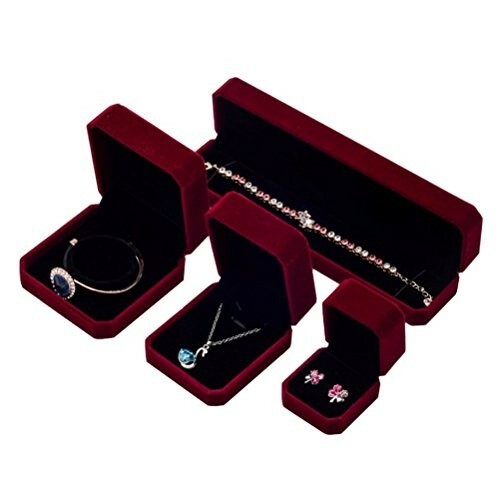 Necklace boxes are a type of jewelry display that have been especially designed in order to offer your necklaces a more attractive and efficient storage and also display. 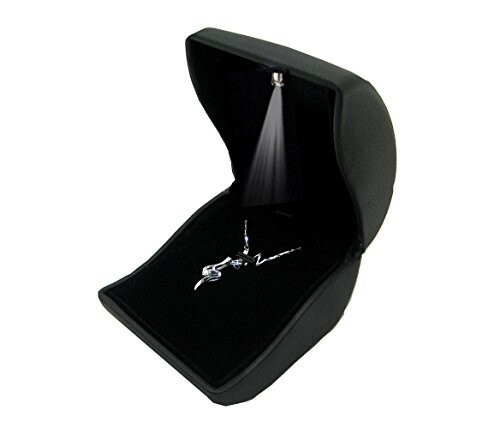 These necklace boxes come in all sorts of shapes so that each necklace will be carefully and elegantly exhibited in your jewelry retail shop! The boxes may be small or large, square shaped or round shaped; they can be large enough in order to accommodate an entire collection of necklaces as well! 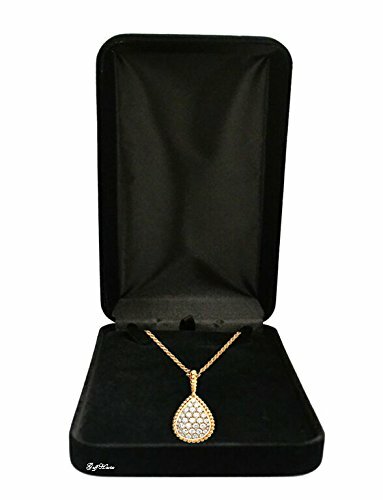 They can also be found in a large variety of colors and designs; you can choose to go for a beautifully and lively pink or red colored box, or you can pick a more elegant and classier look for your wonderful necklaces. The boxes are created out of strong material that is meant to protect and safely store your precious products all the time. They are also ideal for displaying your products to your customers in an attractive fashion. 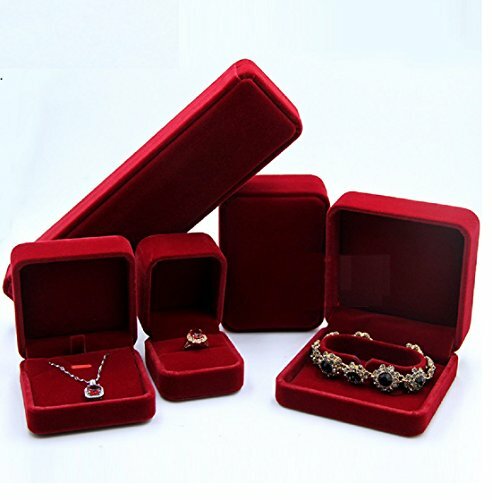 In addition to that, the boxes are all cushioned with fine and smooth velvet that will further protect your necklaces from getting dented or damaged in any other way. These beautiful necklaces boxes may feature intricate and impressive designs and styles or they can sport a delicately simplistic and monochromatic look as well. They are a great choice when it comes to exhibiting plenty of necklaces in more appealing and stylish ways and it will allow you to save up plenty of space in your store as well. 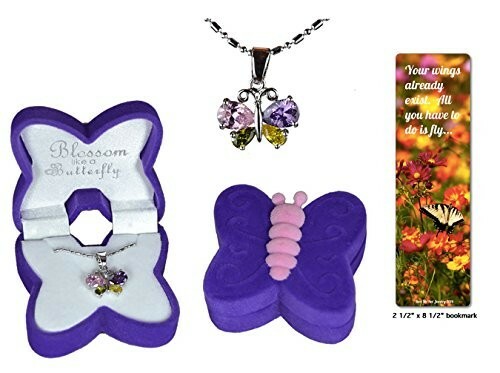 All of these necklace boxes feature a wonderful and amazing design and they are perfect for a professional and satisfactory display of your necklaces. 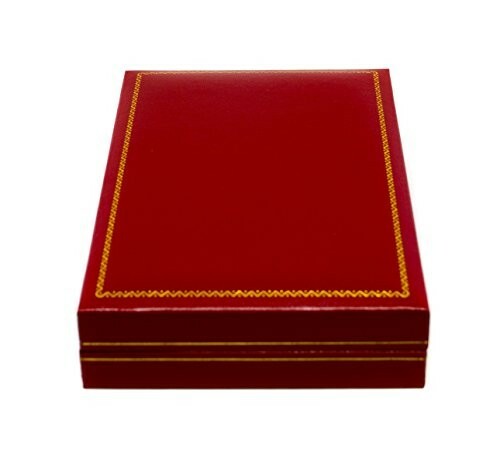 We have compiled a collection of beautiful necklace boxes so that you can easily choose the ones that suit you best, so make sure to take a look at our website’s gallery!